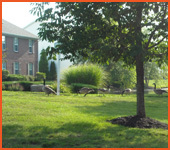 Cameron Ridge Apartments are located near Gahanna. You’ll find beautiful apartments, a pool, and much more. The Residences at Edgewater Place…Tucked away in the heart of everything. Under new ownership and management. 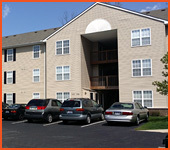 Wellington Woods Apartments is located very close to the airport and near Gahanna. 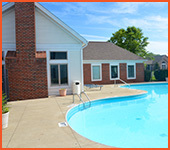 You’ll find a resident referral program, pool, fitness center, available garages, central air and much more.